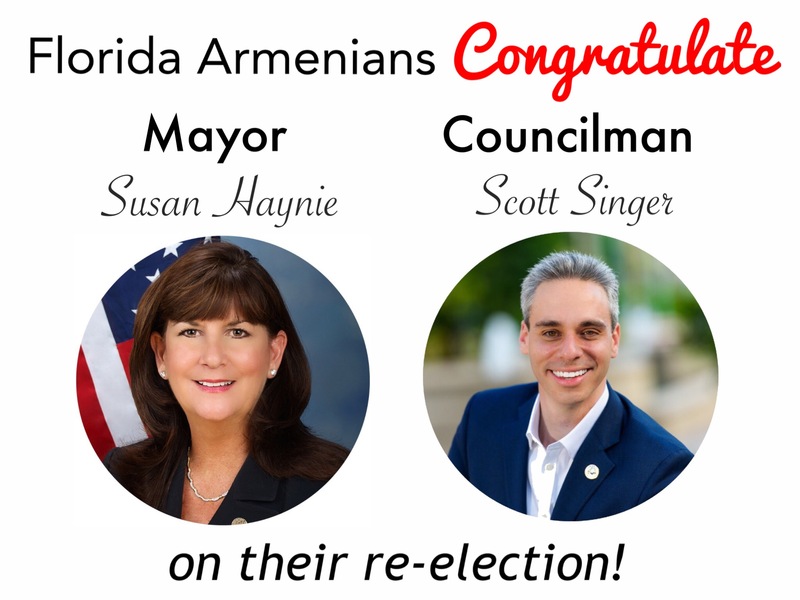 BOCA RATON, FL – Florida Armenians would like to congratulate Boca Raton Mayor Susan Haynie and Councilman Scott Singer on their re-election. 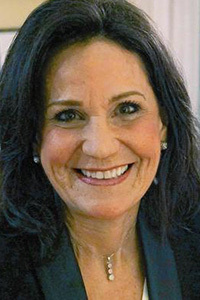 We would also like to congratulate Councilwoman-Elect Andrea O’Rourke, who was successful in the Seat B race. Haynie, Singer, and O’Rourke were each elected to a three year term in the March 14, 2017 municipal election. We look forward to working with them, and the entire Boca Raton City Council, in the years ahead.